Home Ink Cartridge News Happy Birthday Robert Downey Jr! 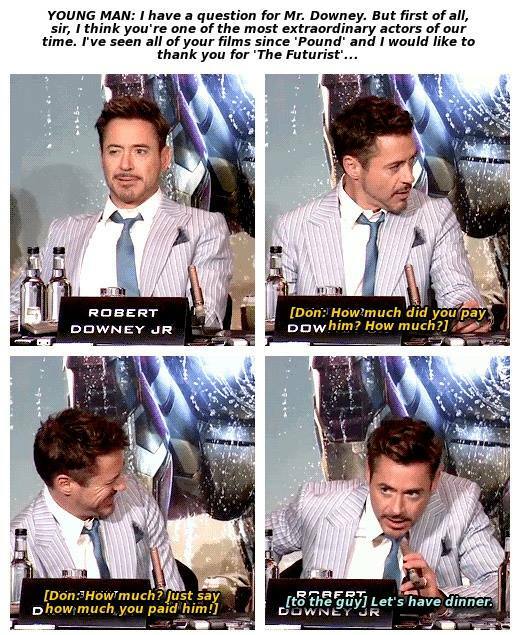 Today, Robert Downey Jr turns 51! 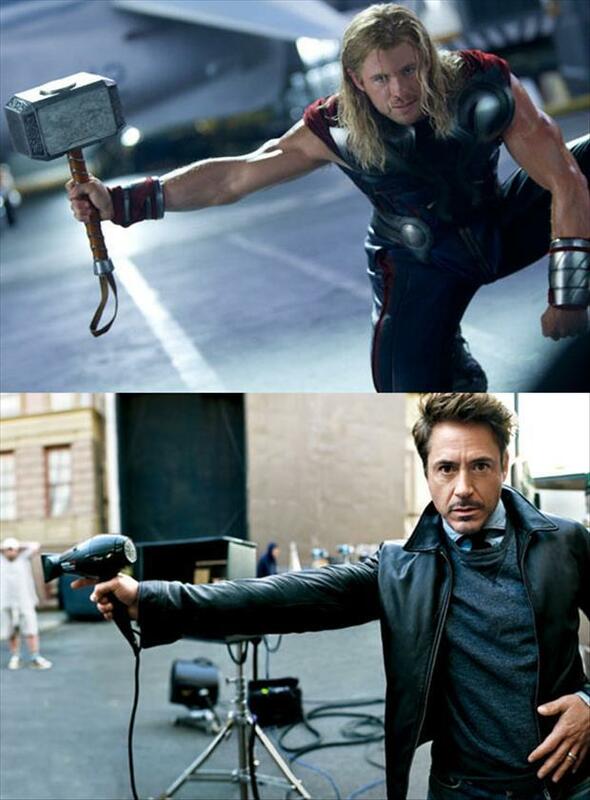 Happy Birthday RDJ from Ink N Toner UK! 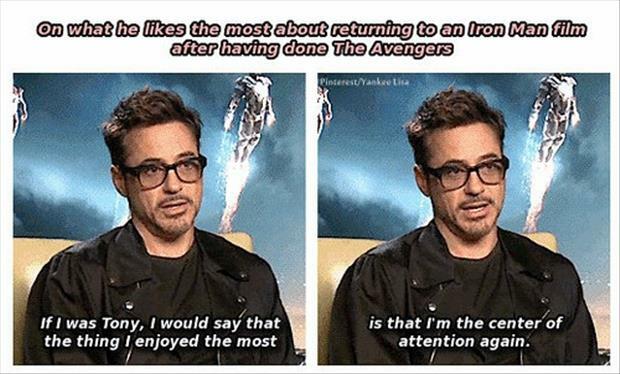 Robert Downey Jr is one of the best actors of his time. Whilst being most famous for playing the Marvel’s infamous Iron Man in the Iron Man trilogy as well as the two Avengers films and the upcoming Captain America: Civil War movie. 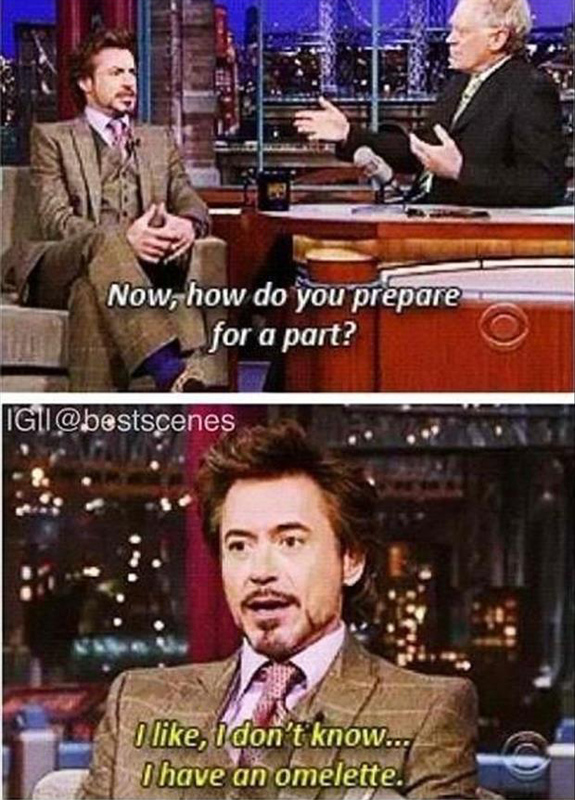 On top of that, RDJ has voiced for shows such as Family Guy, and has starred in films such as Tropic Thunder and Sherlock Holmes. 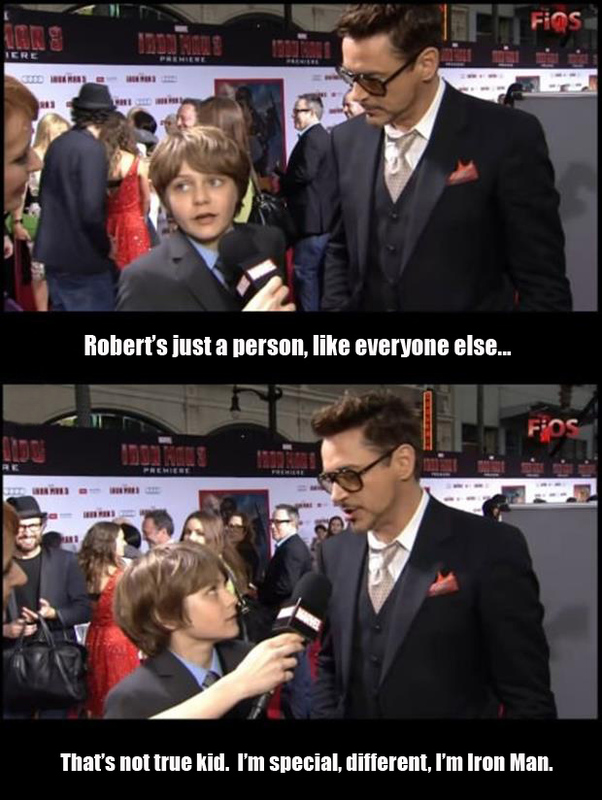 Want to celebrate Robert Downey Jr’s birthday but don’t personally know him? 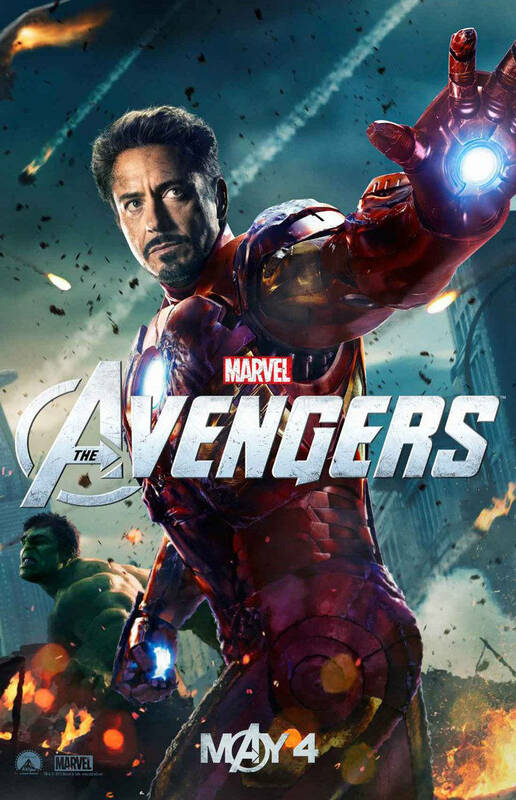 Why not celebrate his work with us here at Ink N Toner UK and sit down and watch Iron Man, or The Avengers. Why not also print out this Avengers movie poster, featuring our favourite Iron hero! Click the image below to print out your Robert Downey Jr. poster!